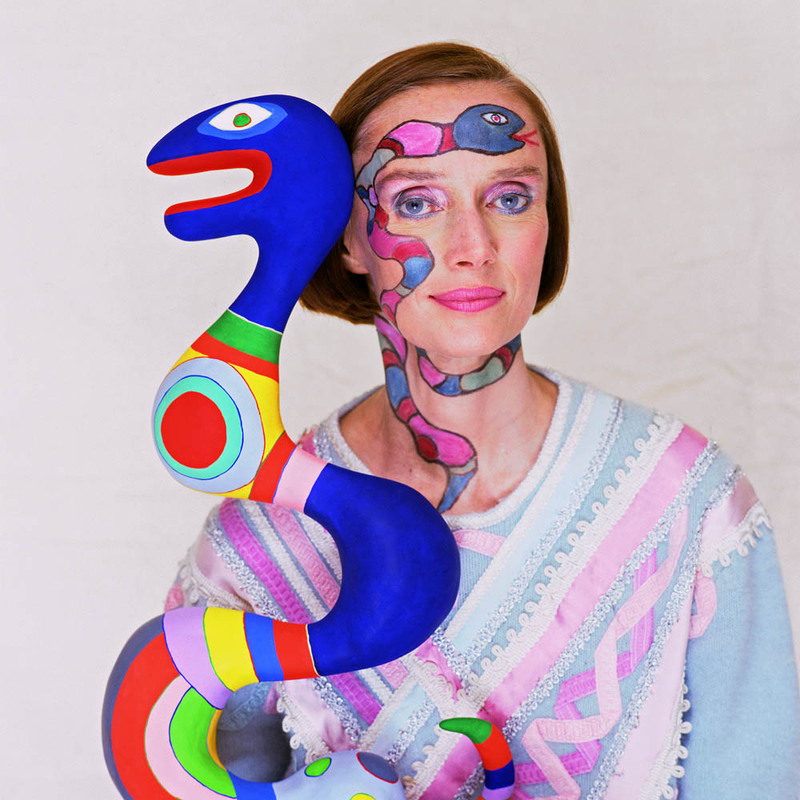 Museo Ettore Fico is pleased to present two exhibitions dedicated to Niki de Saint Phalle, significant figure and only female exponent of Nouveau Realisme. 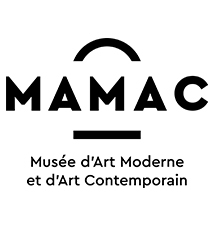 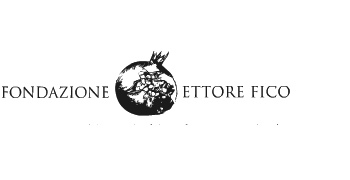 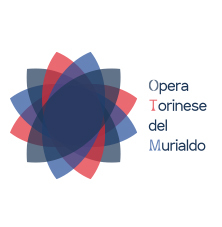 Both events, Antologica and Giardino dei Tarocchi, will be organised in collaboration with Niki de Saint Phalle Foundation in Santee California and MAMAC in Nice and will be supported by important international private collections. 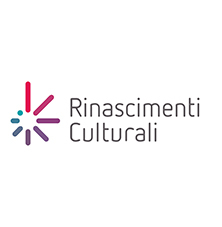 The exhibitions will be an important artistic project and will confirm and intensify the interesting cultural exchanges between France and Italy.